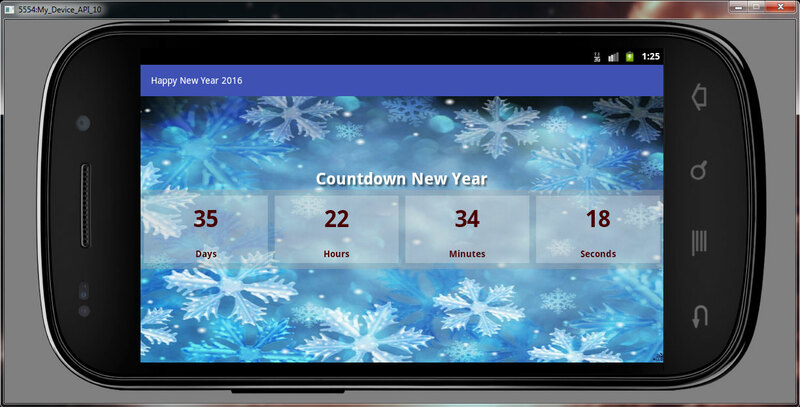 Android application who show you how many days, hours, minutes, seconds are left until New Year 2016. App has a very beautiful winter holiday background with the tinkling of bells sound on screen touch. 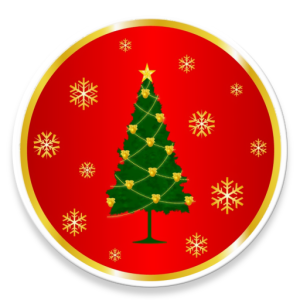 Download free NewYear2016 app from here and install it on your device to see Countdown to Christmas.